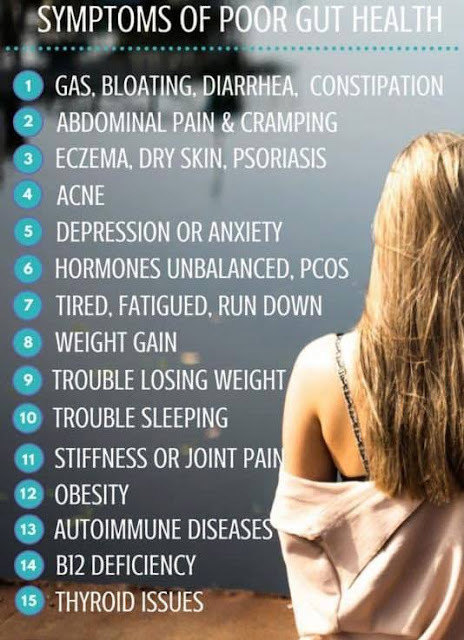 Can you relate to any of these issues? Well join the crowd I think most everyone at one time or another has struggled with one or more of these symptoms. Have you ever heard of the Gut Brain Connection? There is an excellent article from Harvard that addresses this very topic. So think about it if your gut isn't healthy it is affecting how you think? ... I know it's scary isn't it. Another great article from Shaklee on how gut health affects your mood. Little did I know how important a happy tummy was for your whole body. Research now shows up to 70% of your immune system is dependent on a healthy gut! 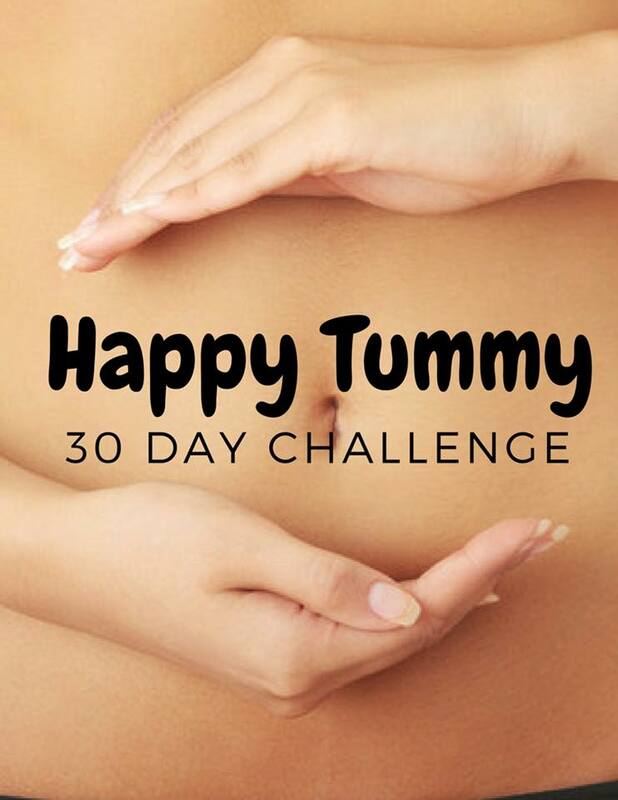 If you have read through the articles and checked out the research documentation to back the articles you now know how important a Happy Tummy really is. How could you feel if your gut health improved? 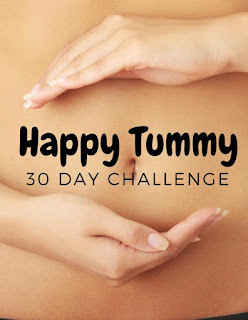 Would you like information about our Happy Tummy Challenge?